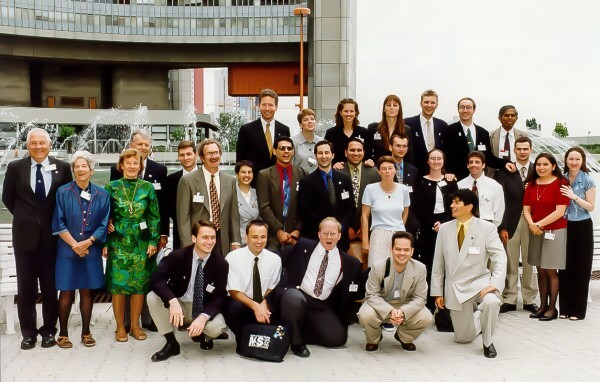 Welcome to the SGAC Alumni Page! 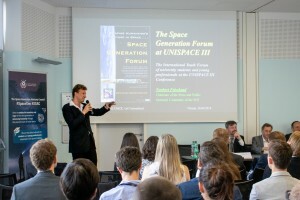 While the mandate of SGAC is to focus on students and young professionals aged 18-35, a big part of the SGAC network (more than 50%) constitutes those who have either aged out or who have lost contact with the organization. 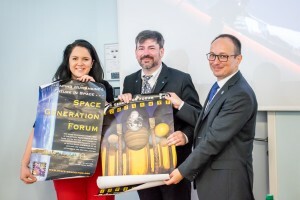 The SGAC Alumni Programme was launched at the Space Generation Forum 2.0 in 2018 (after a series of successful alumni activities from 2015-2018) to help reconnect with SGAC Alumni, and use the potential of the SGAC alumni network in support of other SGAC activities. 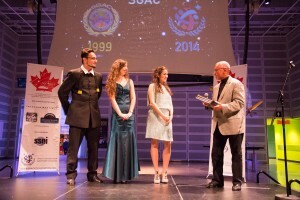 Who Are The SGAC Alumni? SGAC members (with a registered account on our website) who have not interacted with SGAC in the past three years. 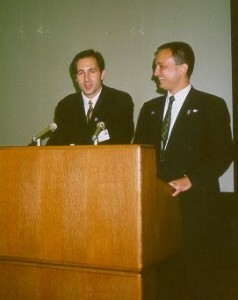 Those who care about the SGAC mission and vision, but are over the age limit of SGAC (past their 36th birthday). If you are an alumni, reconnect with us. 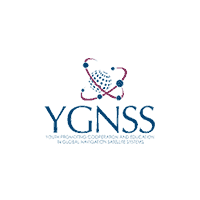 Either join our mailing list or send an email to the SGAC Alumni Lead, Ali Nasseri at ali.nasseri@spacegeneration.org. 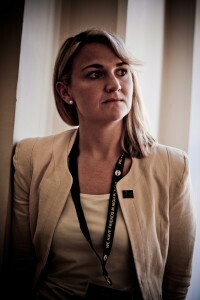 How Can SGAC Alumni Contribute To SGAC? 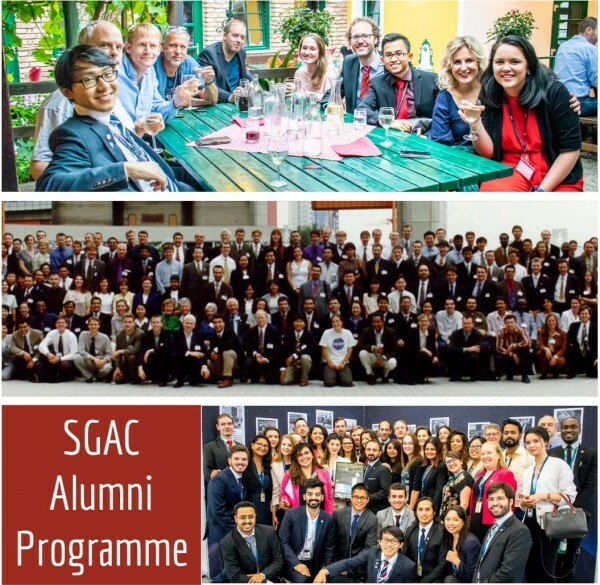 The SGAC Alumni programme is young and its elements are being launched at SGAC events in 2018. 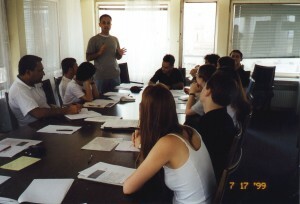 We will be regularly advertising opportunities as they become available through our mailing list so be sure to check back or join our mailing list for more information about the program. 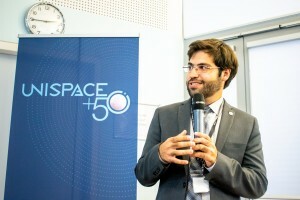 If you have any feedback regarding the program or any new activities that should be added, reach out to the SGAC Alumni Lead, Ali Nasseri at ali.nasseri@spacegeneration.org.